Engaged, yet detached. 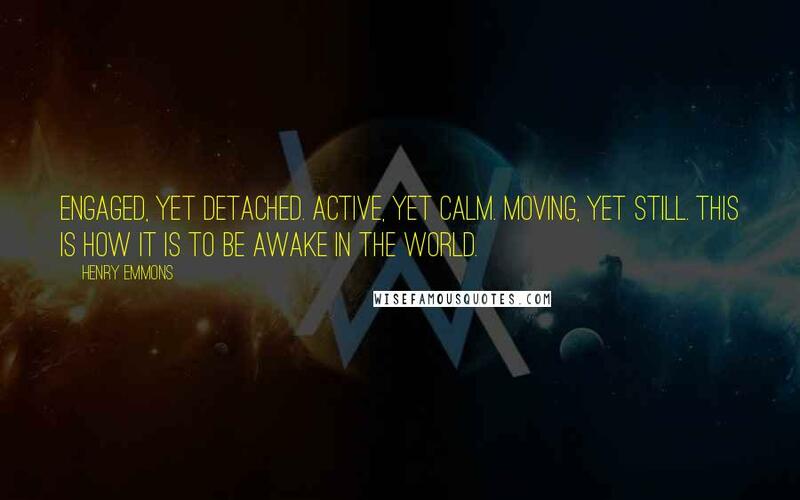 Active, yet calm. Moving, yet still. This is how it is to be awake in the world.